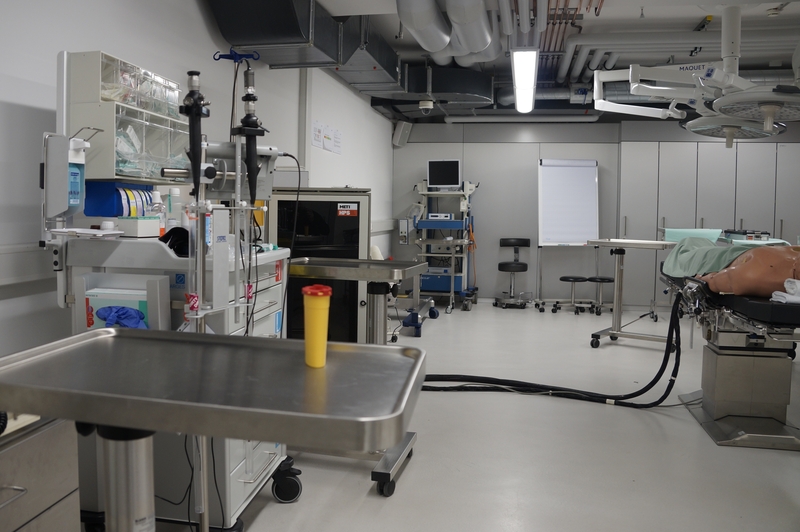 Audio and video play a key role in the new Medical Simulation Center at Technical University Munich in Germany. The new facility has been designed for the training of physicians and healthcare staff and realistically recreates the critical situations they will encounter in their professional lives. 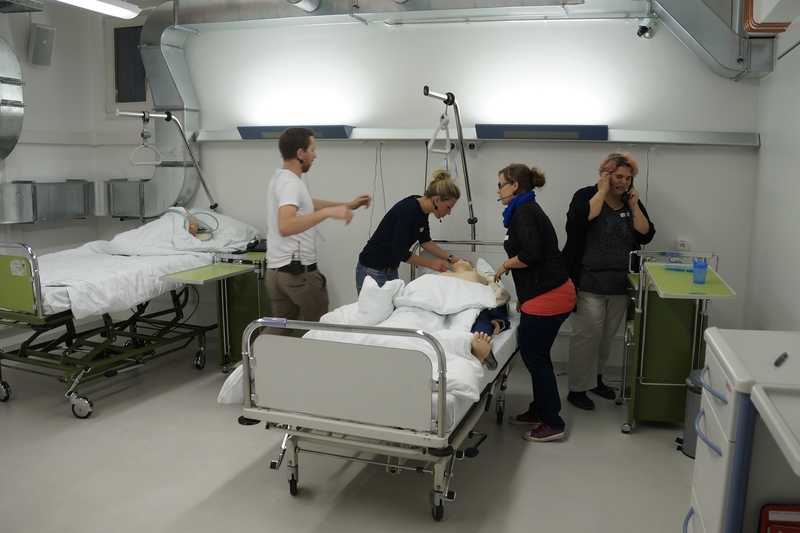 The training takes place in fully equipped medical rooms and is carried out on modern simulation dummies, in which bodily functions such as breathing, heart rate and blood pressure can all be measured. The dummies can even talk, being connected to the microphone of a tutor.